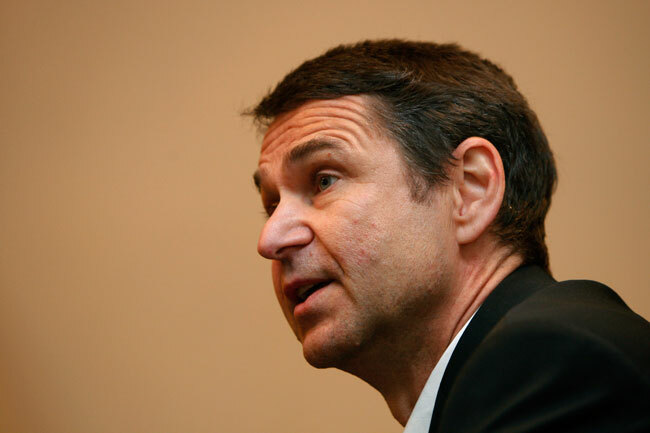 Ralf Mutschke, FIFA’s security chief, warns of match-fixing threat to 2014 World Cup. FIFA’s security chief Ralf Mutschke has warned that criminals may try to fix World Cup matches this summer. Mutschke, though, says world football’s governing body will do all it can to make sure the tournament remains clean. Speaking to Frankfurter Allgemeine Zeitung the former Interpol man said that he would not be surprised if criminal gangs tried to manipulate games in Brazil. With match-fixing a growing global threat, FIFA aims to be on its vigilant in Brazil. “We will have security officers in all 12 World Cup stadiums,” said Mutschke.